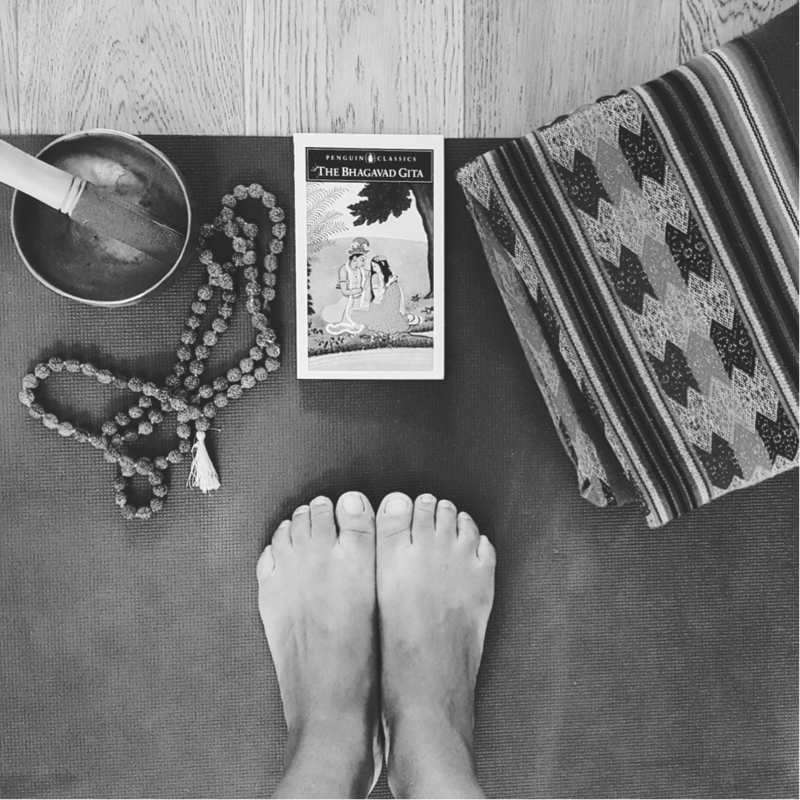 I just wanted to share a beautiful article written by my friend Nathalie de Haijj about the importance of a morning practice. Nathalie de Haaij is a certified Ashtanga Vinyasa yoga teacher (Primary Series) and also a qualified Masseuse. She will be leading the daily morning yoga practices and guided evening meditation sessions during our Bali Surf, Yoga & Wellness Retreat in January 2016. This is a unique 10 day retreat in beautiful Bali, hosted by a professional all female team from Seasoul Shelter, MALEKAI & From Where you'd Rather Be. Hopefully this article will get you motivated to jump into your mat everyday! Here you go the article! Easy steps to get you motivated and started. Finding it hard to do your yoga practice in the morning? Here are a few good reasons, why and how you can get started! For most people getting up in morning is just plain difficult. That extra 5 – 10 minutes in bed before getting ready for work is sacred. The very thought of any form of movement, let alone 20 mins or 1 hour of yoga (that could potentially send you back to sleep) is often unbearable. So hitting the snooze button, usually feels like the better option. 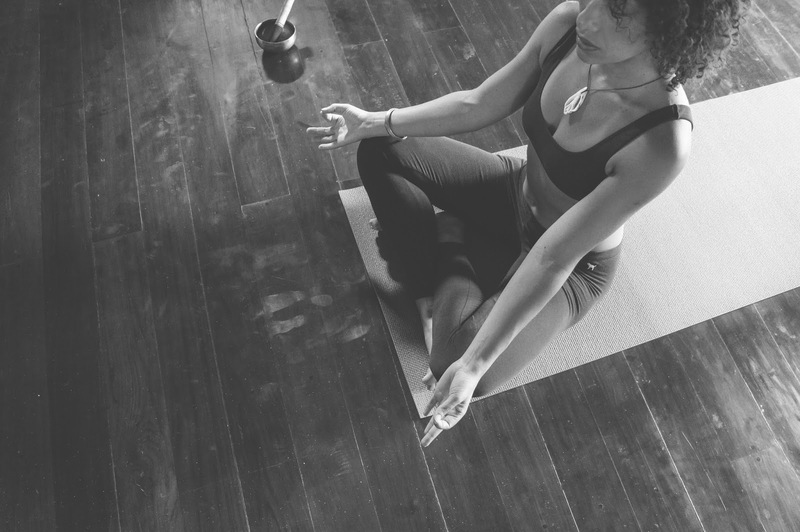 Morning yoga can help you set your intention(s) for the day. A combination of mediation, breathing and yoga postures, calms the mind and prepares you to handle the stresses of the day more easily. A morning yoga session, allows you to choose the length of your practice, where that be just 10 mins or a full-on 1 hour power session. You decide, you set the standards, but you still get the practice in. Decide on the length of time you want to dedicate to your morning yoga practice. I recommend that you start doing less than what you used to eg. 10 – 15 mins, it will be easier to achieve at the start and motivate you to do it more regularly. Then slowly begin to increase the time by 5 mins until you find the length of practice that works for you. Try and get as many zzzz in as you can, ideally 8 hours. Not enough sleep, will make it harder to get up and do your practice. The more energy you have in the morning, the more you will get out of your practice and greater you feel for the rest of the day. Do you think it's better for me to do that in the morning? Can you explain why?